This animated movie adventure will tell you a tale of learning valuable life lessons and respecting family traditions that have been passed down through generations. Sometimes in life you have to walk the path in another's shoes to find who you really are and what you truly want to be. When impulse and emotions start taking over, a young man must learn to accept what has come to pass and find his true self through a series of more than unlikely circumstances. 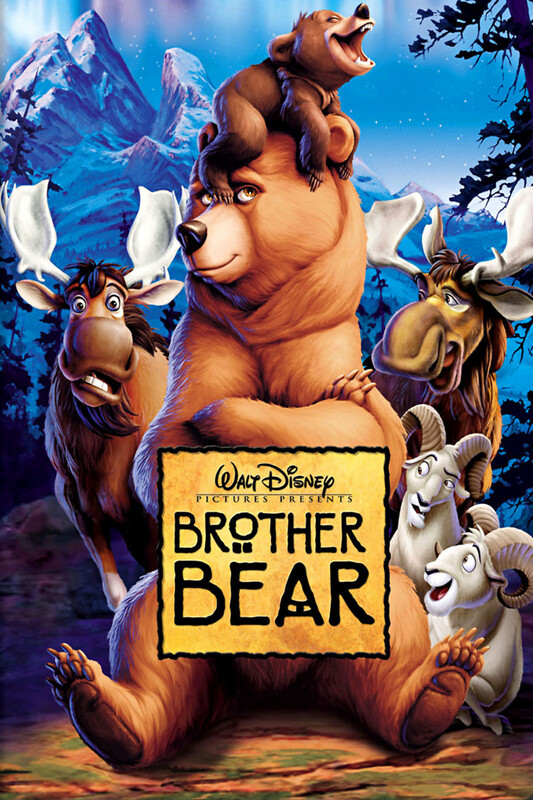 This fun and kooky forest adventure will both tug at your heart strings and have you holding your sides with laughter as you meet all sorts of interesting characters of the wilderness in this funny family film for all ages.